Simplify Your Raw Food Life! Makes 8 cups milk or approximately 3/4 cup pulp. In a high speed blender, combine the coconut water and almonds. Blend until smooth. Strain through your nut milk bag to remove the almond pulp. Refrigerate the almond pulp for use in recipes for up to 4 days. and store it in a cool, dry place. 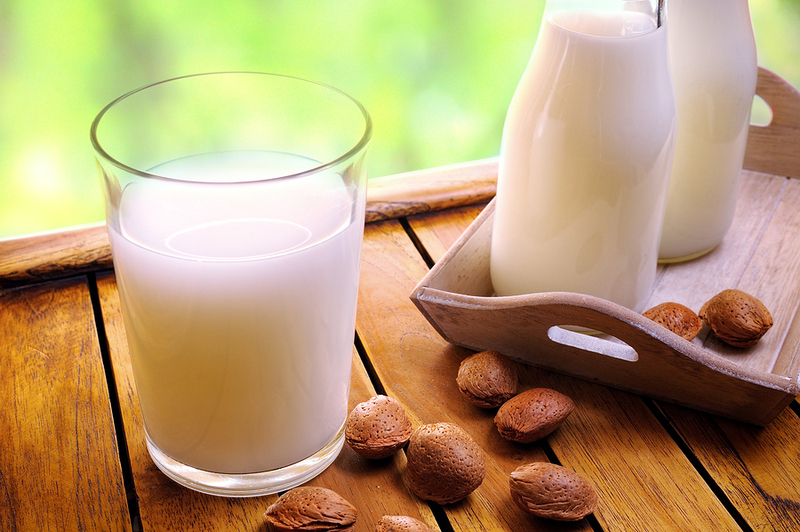 Variations: Make any type of nut milk you prefer using this simple recipe. Simply replace the almonds with any nuts or seeds. NECTARBAR – Simplify your raw food life! Receive recipes, discounts and more!